Best of luck to the Hilary Meredith team taking part in this year’s Stoke Mandeville Experience, SIA’s brand new challenge event in partnership with WheelPower which is taking place on 30 October. Our team of six will be taking part in four Paralympic sporting events, including Wheelchair Basketball and Hand-cycling. The Stoke Mandeville Experience celebrates the success of the 2012 Paralympic Games. It takes place at Stoke Mandeville Stadium where the neurologist Ludwig Guttman first organised the Stoke Mandeville Games for disabled personnel on the same day as the start of the London 1948 Summer Olympics, thereby establishing the first Paralympic Games! 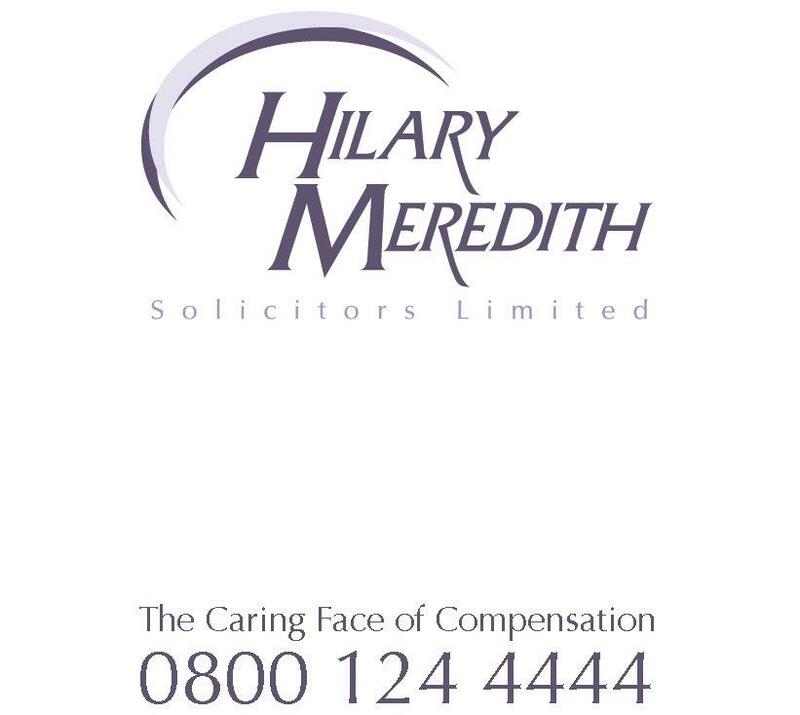 The Hilary Meredith team will be cheered on by Beijing and London paralympian and wheelchair tennis star, Jamie Burdekin with whom we have recently extended our long term sponsorship deal. London-based partner Sinead Cartwight will also be cheering the guys and girls on from the sidelines.